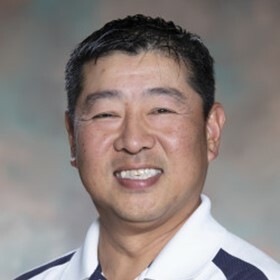 Jorge Chen, an NTLP alum, is one of the National Winners of the Positive Coaching Alliance 2019 Double-Goal Coach® Award presented by TeamSnap. He was selected from nearly 1,000 nominations nationwide and is 1 of 4 winners to win an all-expenses-paid trip with a guest to California for the event and will be welcomed on stage for a panel discussion. Jorge is helping to further the mission of creating BETTER ATHLETES, BETTER PEOPLE through sports! Way to go, Jorge! NTLP is so proud of you and all you’ve done to help our community. Read about the PCA update.